Coming September 25, 2016. Watch out for Nessie! 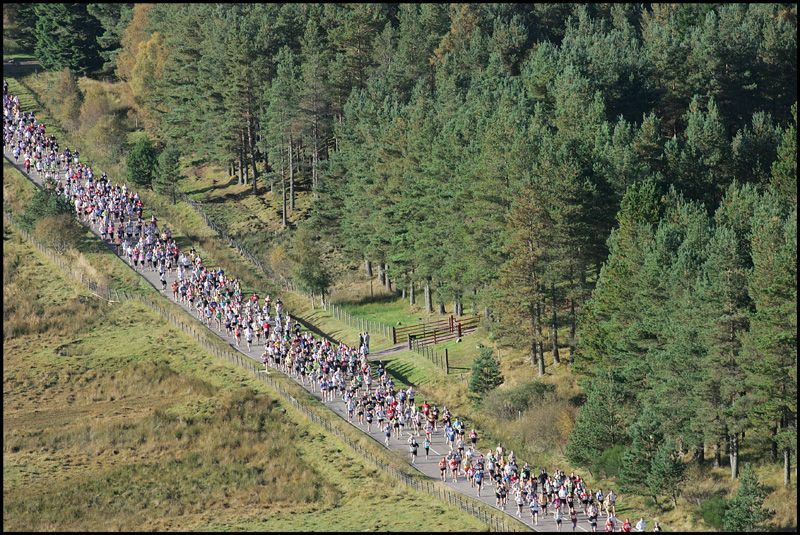 Though there are no guarantees that you’ll see her, the Baxters Loch Ness Marathon is certainly worth running. The 26 mile route starts at the high ground between Fort Augustus and Foyers and will drop down to the banks of Loch Ness at Foyers, traveling along the south-eastern shores of Loch Ness, across the River Ness, and into the centre of Inverness, capital city of the Highlands. If the marathon distance is too much, try the River Ness 10K, 10K Corporate Challenge, River Ness 5K Fun Run or for the kids, the Wee Nessie. Finish line celebrations include live music and entertainment, hot and cold food, a Sports Expo, and family fun activities. Beautiful, Scottish Highland scenery and the potential to see Nessie – yes, please!